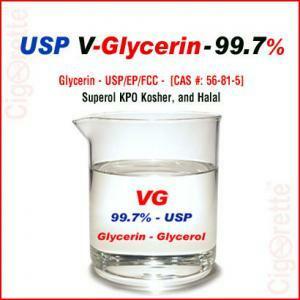 A fantastic eliquid bases with carefully formulated ingredients such as VG (USP), PG (USP) and six other pharmaceutical and food-grade highly safe undisclosed components. 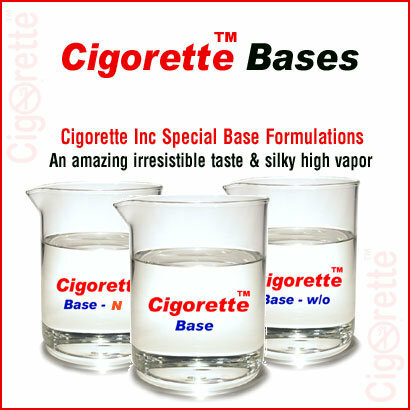 Those bases will give you a magical, smooth, tasty and warm sensation during inhalation. After that, a thick, silky and fragrant high vapor during exhalation. It is worth mentioning that CigoretteTM eliquid bases that we sell to our customers are the same we use in manufacturing CigoretteTM branded and finished eliquid products. 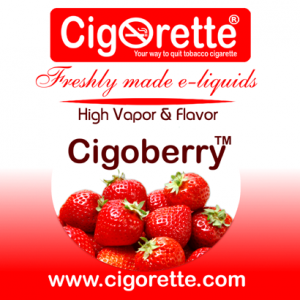 CigoretteTM eliquid base has magical, smooth, tasty and warm sensation felt during inhalation. Then, thick, silky and fragrant vapor during exhalation. That was the summary outcome of our single blinded multi-center tasting trial conducted during the formulation phase. 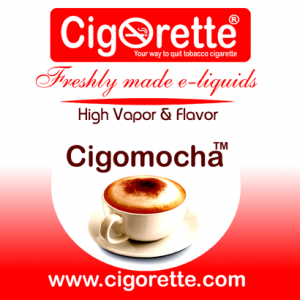 We have carried-out 600 tasting sessions on 300 smokers and vapers. Each subject participated in 2 different successive sessions. During-which, they vaped two different eliquids. 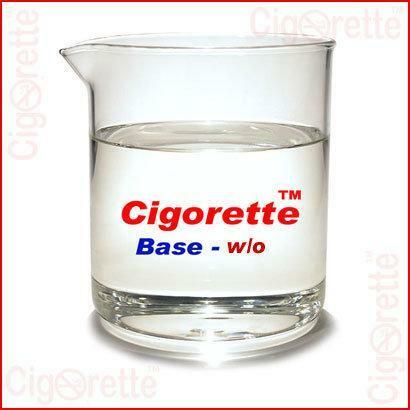 One of our eliquid base formulation followed by CigoretteTM finished eliquid product. Like nothing else in this industry, Our Research and Development department has formulated CigoretteTM bases carefully from a highly safe pharmaceutical and food-grade ingredients such as VG (Vegetable Glycerin – USP), PG (Propylene Glycol – USP), and 6 other components that we don`t disclose. 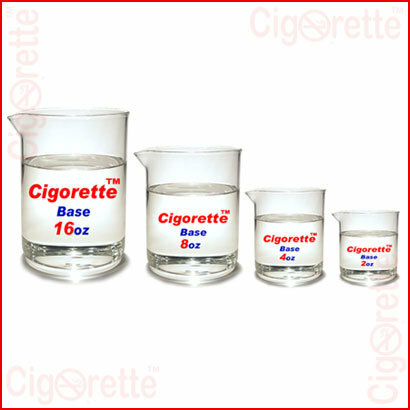 Finally, it is worth mentioning that CigoretteTM base that we sell to our customers are the same we use in manufacturing CigoretteTM branded and finished eliquid products. Hey Buddy!, I found this information for you: "eLiquid Base". 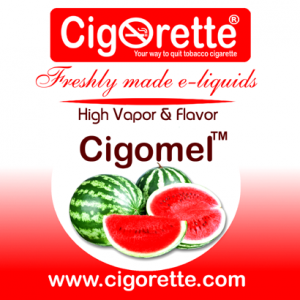 Here is the website link: //www.cigorette.com/shop/e-liquids/diy-liquids/cigorette-e-liquid-base/. Thank you.